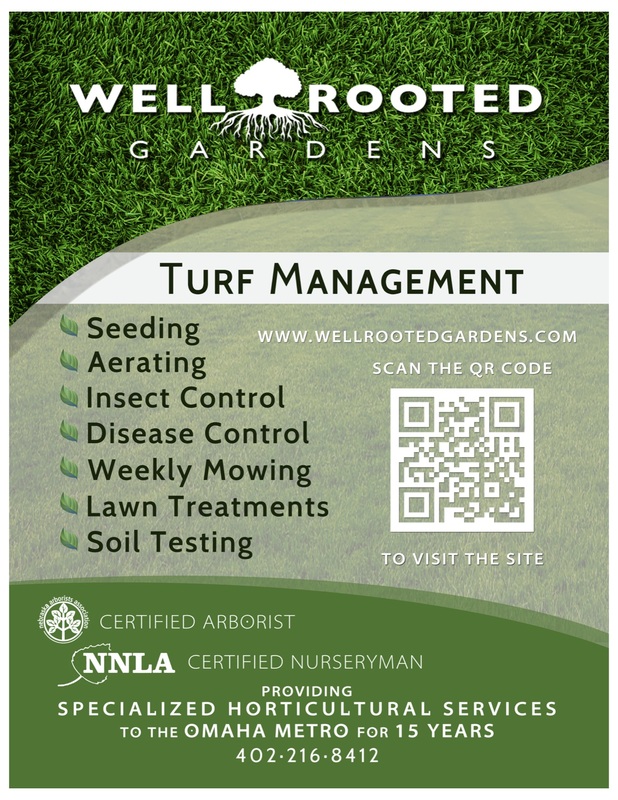 We offer complete turf care maintenance. Being specialized in plant care, our lawn maintenance services are rooted in quality and detail. You can expect from us: a professional crew with a small business touch, performing high quality turf care, resulting in a beautiful green lawn.